Welcome to our Frequently Asked Questions page. If your questions remain unanswered, please click to contact Cris and she’ll be able to answer any question you might have. Do you come to the wedding rehearsal? I encourage wedding rehearsals* and will attend if I am available. ** This gives us all a chance to run through the ceremony and make sure everyone is comfortable with their roles. If I’m not available for your rehearsal, I can give you a cue sheet including the order of the processional and the rest of the ceremony. What if our wedding rehearsal isn’t at the venue? Tell me about your wedding and let’s set up a time to chat! *For very complex ceremonies other than weddings we can discuss whether a rehearsal would be useful for you. **There is a charge for rehearsals. I’ll include that information when I quote my fee. Do you file the marriage license? Yes, after your wedding ceremony, I will file your marriage license in accordance to NY or NJ laws. Contact Cris about your wedding today! Why aren’t your wedding ceremony fees listed on your website? 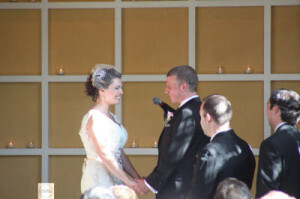 I’ve added a new page describing my wedding services and fees. I provide a custom service, which often includes travel and rehearsals, so my fees vary depending on your needs. Let’s talk and I’ll describe my wedding ceremony fees. Call or email me or fill out one of my contact forms. I’ll need a few details to provide you with a likely price range for your ceremony. Later we can visit in person or via Skype to chat about your ceremony in detail and I’ll quote a final fee for my services so you can make an informed decision. Call Cris to discuss your wedding ceremony today! Planning a baby naming or other family ceremony? Tell me about it! I perform wedding ceremonies in all of New Jersey and parts of New York. If you’re getting married in the Big Apple, I am registered with New York City. We can also talk about my ceremony writing services, if you have someone to officiate but want a highly personal, professionally crafted ceremony. Contact Cris about your ceremony today! 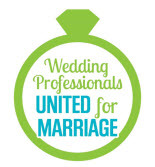 How do we find the right wedding officiant for us? If you decide a Life-Cycle Celebrant® is right for you, click here to contact me about your wedding today! We want a completely secular, nonreligious wedding ceremony. Do you have to sign our marriage certificate minister or reverend? 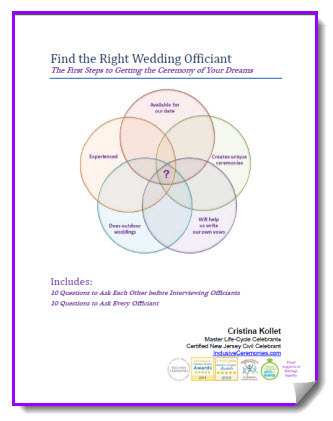 Thanks to New Jersey’s new Civil Celebrant law and my training at the Celebrant Foundation & Institute, I am now able to solemnize marriages in New Jersey as a state certified Civil Celebrant. This means that I can sign your New Jersey marriage certificate as a Civil Celebrant without using my ordained title, Reverend. You can have a truly secular/civil ceremony without having to have a courthouse wedding. Do we need a microphone/PA for our wedding ceremony? Do I need a microphone / PA for my ceremony? Don’t assume your venue has a microphone available. And if they do, how many mics, are they wireless, and can you see what the PA sounds like? Not all PAs are created equal. You want your friends and family to be able to hear your ceremony. 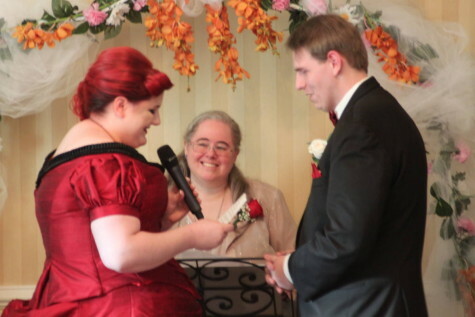 Ask your officiant about how many mics and what kind are recommended. I usually recommend at least 2 microphones for your ceremony, one near you for your vows and one to the side for your officiant and your readers. 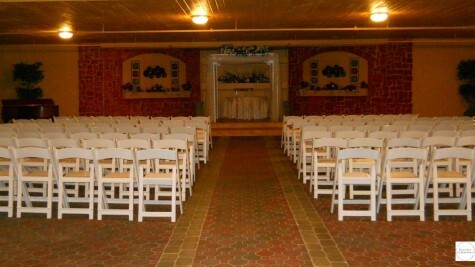 Inclusive Ceremonies has a PA system available for an additional fee. Some DJs provide a microphone, you should check to see how many mics are available, what the additional cost is. if any, and if the mic is wireless. Let’s talk about your wedding ceremony today! Do we need to have a wedding rehearsal? A wedding rehearsal is a wonderful opportunity to double check the little details of your ceremony like, where will everyone stand? Is there enough room for our planned processional? Or are we sure we won’t need a microphone? Most importantly, your wedding rehearsal is a chance for YOU to get comfortable in the ceremony space and do a run through, so on your wedding day you can enjoy the experience. Does every wedding NEED a rehearsal? No. You just want one to make cross your T’s and dot your I’s. Have your ceremony at the ceremony site. In my experience, having your ceremony at another location isn’t as effective. 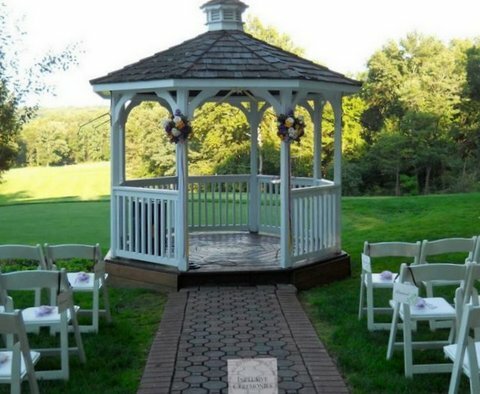 You don’t have the advantage of getting to know the “landmarks” of the ceremony space. Instead, I suggest either checking to see if you can arrange the rehearsal at the venue for an earlier date or seeing if the venue will allow you enough time to do a run through on early on the day. Get your friends organized. Make sure your rehearsal participants know to arrive a few minutes early so everyone is ready to go, on time. In most cases, I find rehearsals can be done in as little as 30 minutes if everyone is on time, focused, and ready to participate. Bring props. Practice passing your bouquet to your Maid of Honor. 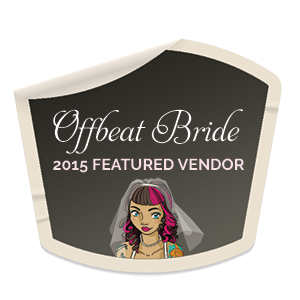 See what it’s like to tie the knot during your handfasting. Your rehearsal gives you a chance to practice your ceremony in as much or as little detail as you want. A wedding rehearsal isn’t the same thing as the rehearsal dinner. You CAN have one without the other. So, if you want to just do a run through with just your officiant, so the two of you are comfortable with everything and then just go home after, you CAN do that. And if you don’t need a rehearsal, but want to gather everyone for dinner the night before your wedding, you can do that too! 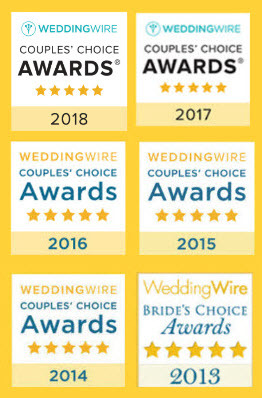 Not sure if you need a wedding rehearsal? Let’s talk about your wedding ceremony to find out.